And did you hear? 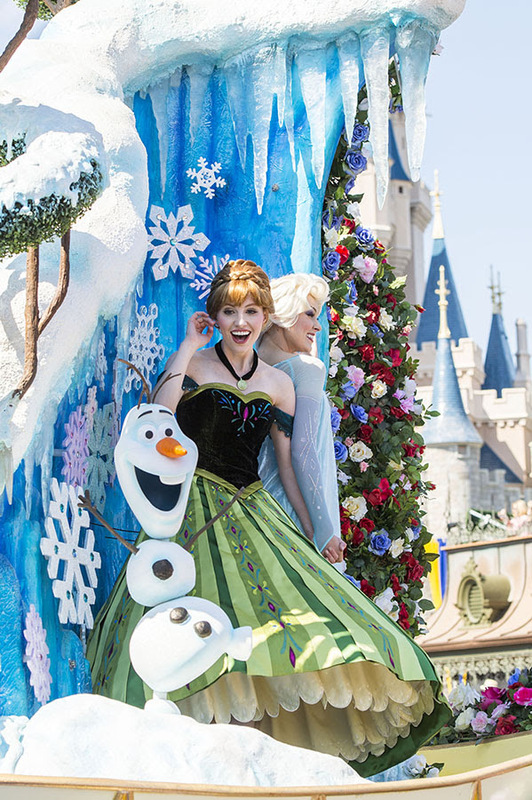 Anna and Elsa, from Disney’s Academy Award-winning film “Frozen,” will be moving from Epcot to Magic Kingdom Park. We announced that starting on April 20, they’ll join some other Disney Royals at Princess Fairytale Hall, where Disney FastPass+ service will be available for this character greeting experience. Elsa and Anna will appear together each day until the early evening, after which other visiting Disney Princesses will be available to greet guests. Buy your tickets from our ticket partners – Kissimmee Guest Services!